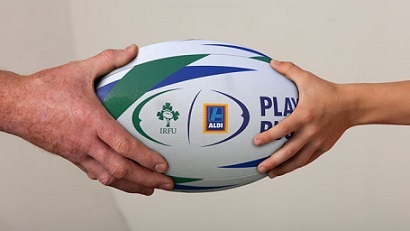 Aldi is giving primary schools the chance to win €50,000 to develop playing facilities and help more children live a healthy and active lifestyle. Entering and taking part is easy, just collect the stickers from Aldi stores and stick them on the spaces on the poster opposite our Active School Noticeboard – you cannot miss it!! ….If we’re not in, we can’t win! !